Welcome to the Rosemeyer Forest. This site contains information on a number of Rosemeyer family lines. There may be interconnections between the different lines and there may not. 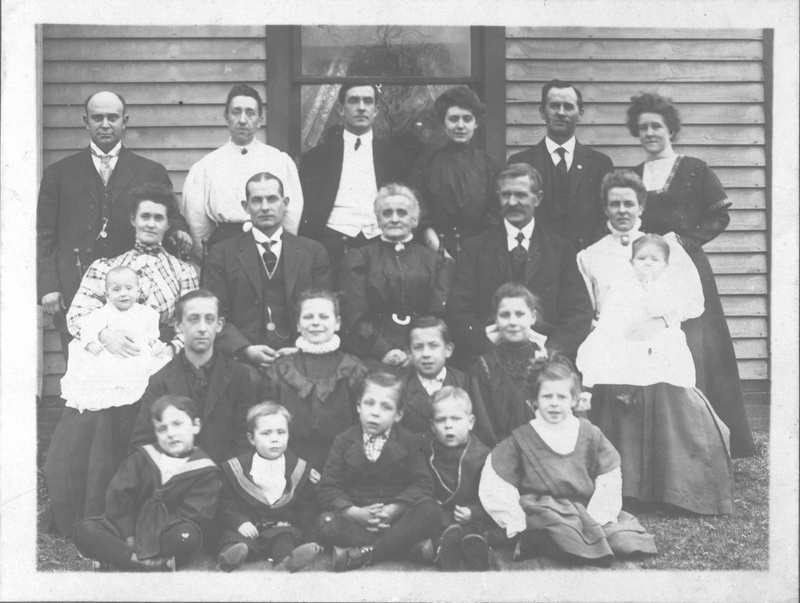 Anyone connected to a Rosemeyer family is welcome to submit a gedcom of their family data to be posted or manually add their information. I will also be expanding my research to cover lines other than my own as well. My reasoning behind opening the site is so information on our Rosemeyer families is freely available and also indexed by the major search engines. This will allow others to easily find information about our Rosemeyer families. World Map - World Map showing where Rosemeyer families have been. 22 Mar 2015 - Site Opened.